Chandan Mala - Handmade Chandan Japa Mala Our Rosary mala are hand made with Semi-precious, Sandalwood is one of traditional material. 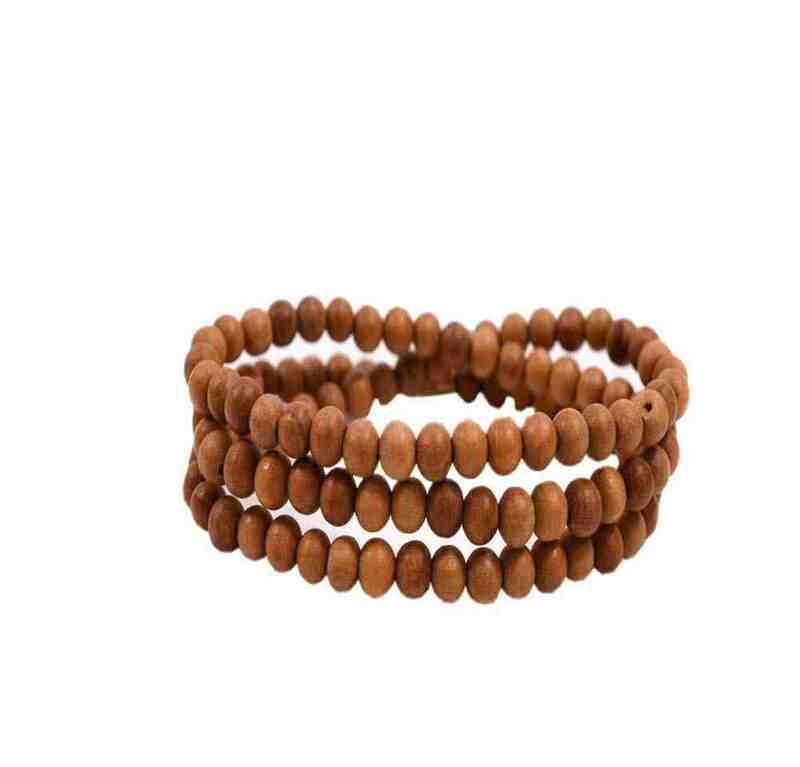 Shop this Original Chandan Mala and take the benefits of wearing a Chandan Mala. This amazing Mala is available for sale online by Astro-Raj at very special price of 349 INR. 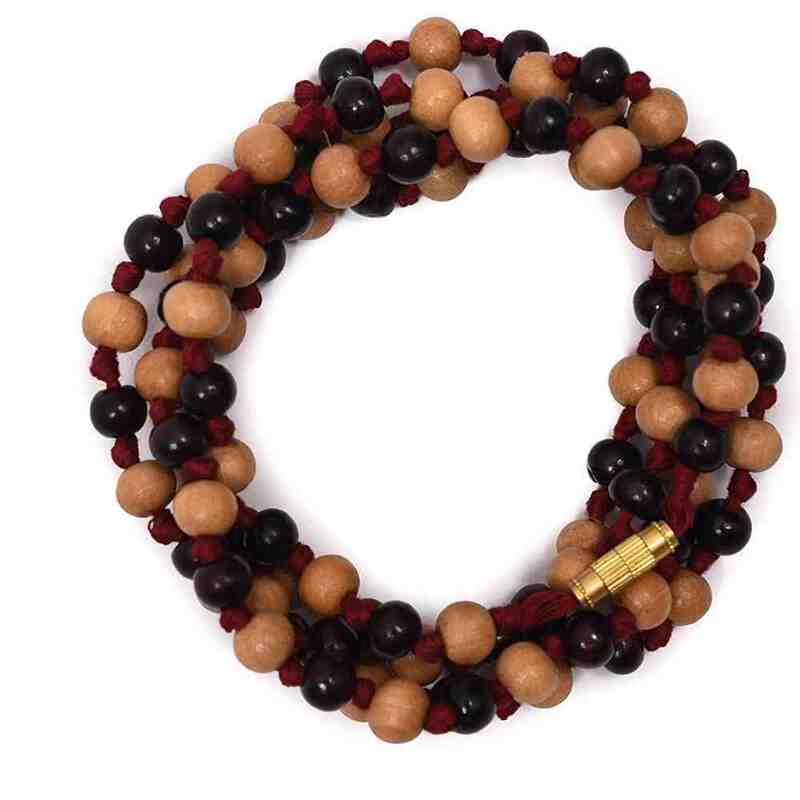 This rosary is made of Sandalwood beads. Gods shower their blessings on the wearer of this rosary. 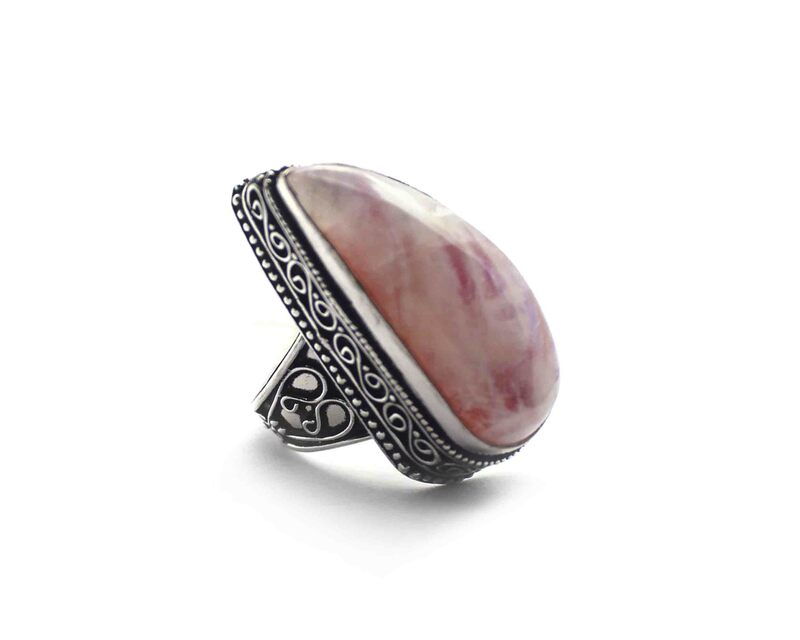 Mantras of Goddess Saraswati and Guru can be recited on chandan mala. The recitation of Mantras of Vishnu, Ram, Krishna and Jupiter can also be done on a white sandalwood rosary. 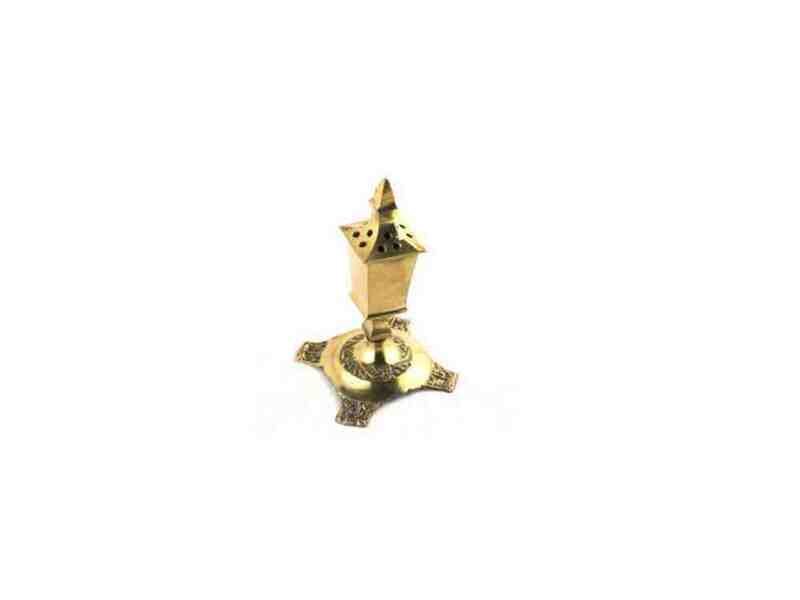 Designer Agarbatti Stand - Brass Aggarbatti stand that increases the result of puja. Scriptures say that metals like gold, silver, brass and bronze are pure metals and should be used for pujas which leads to more possitivity and blessedness in the Worship place.